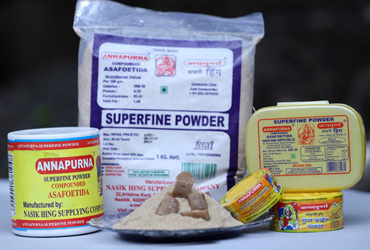 Annapurna is always perfect as the beloved of Lord Shankara, without which no food is complete. 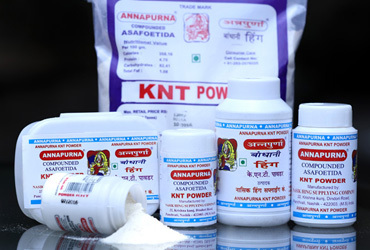 It is the promoter of health and the benefactor of all that is good for human body. 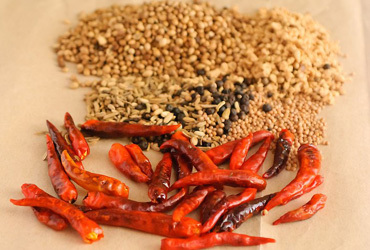 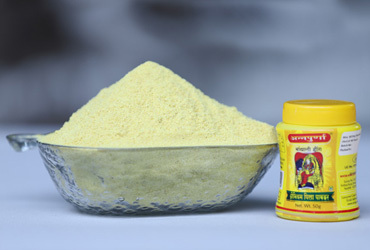 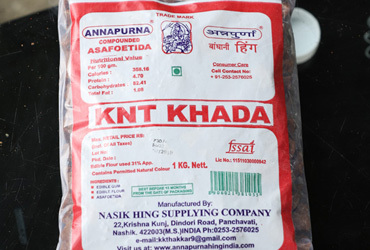 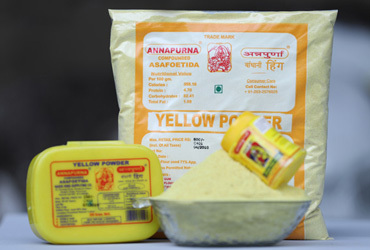 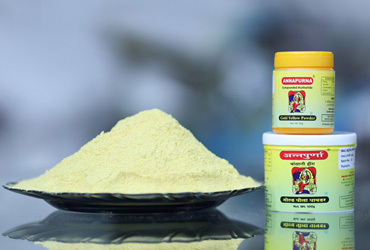 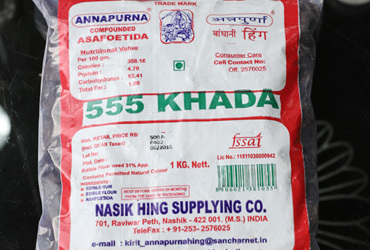 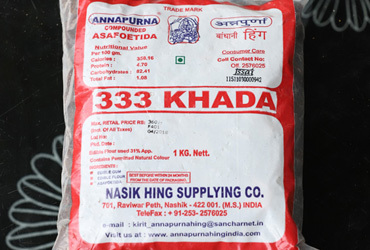 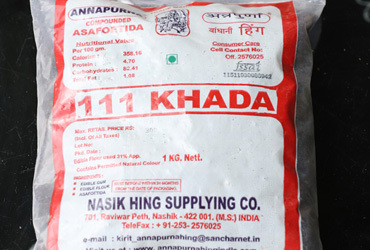 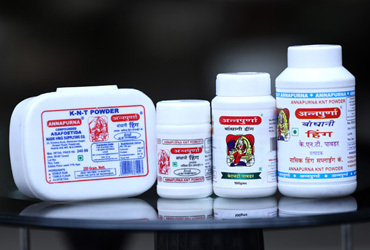 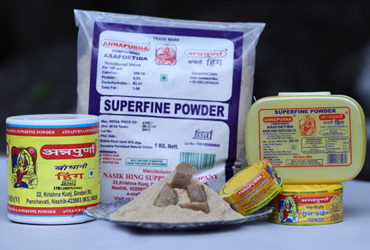 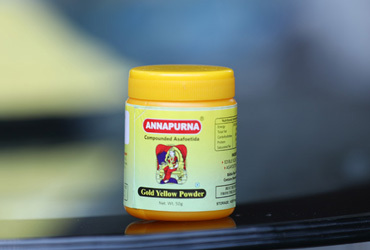 Annapurna compound asafoetida is the SPICE of the spices, the TASTE of the tastes, and the FOOD of the foods. 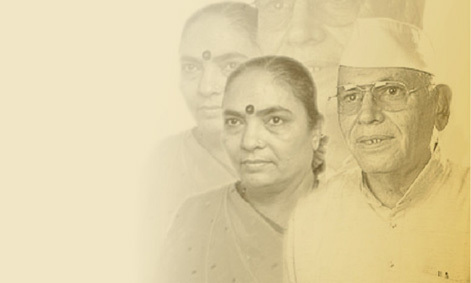 Shri Kanjibhai Nanjibhai Thakkar (Annapurna Hing Wala) established the firm in the lucky year 1963 i.e.1+9+6+3=19 the luckiest number in numerology.